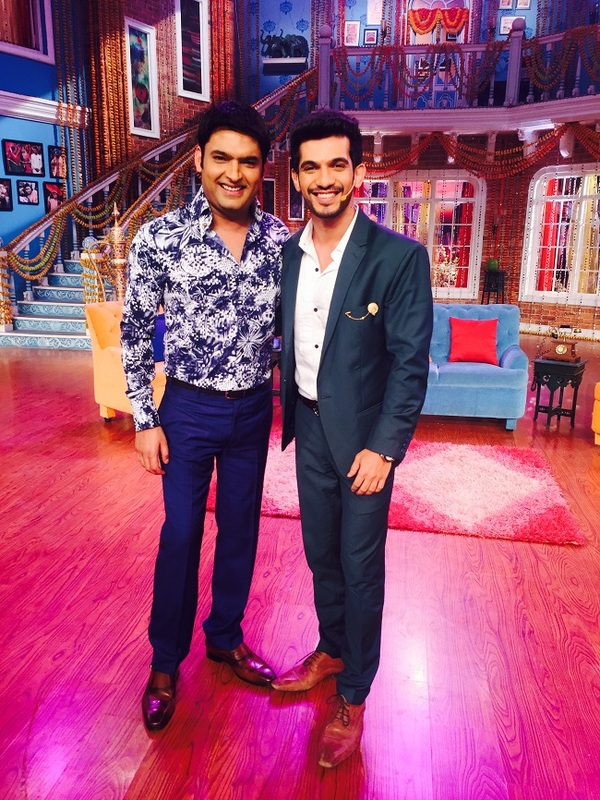 When Arjun Bijlani Met Kapil Sharma On Comedy Nights With Kapil! Arjun Bijlani happened to visit the sets of Comedy Nights With Kapil where the actor was in awe of Kapil’s sense of humour. Kapil wished the Naagin team luck and said the show looks promising and complemented Arjun by saying he looks good in promos. On being asked about the response Arjun said, “The feedback is good. I am enjoying donig the show and audiences are enjoying watching it”.